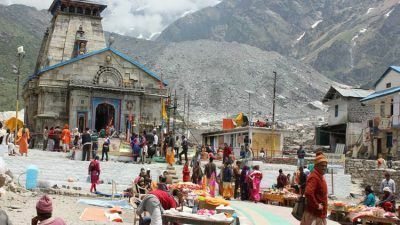 If you are planning a trip to Chardham yatra, here are complete information about char Dham Yatra like travel tips, Chardham routes, how to reach Chardham etc. Flag off to Char Dham Yatra on (Tuesday) 21st April. State government leaving no stone unturned to ensure a safe and successful Yatra. 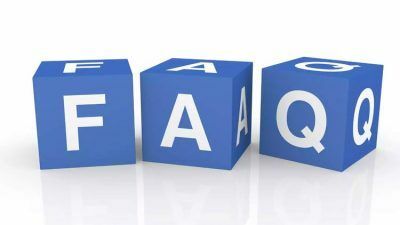 Why do people Visit Badrinath? 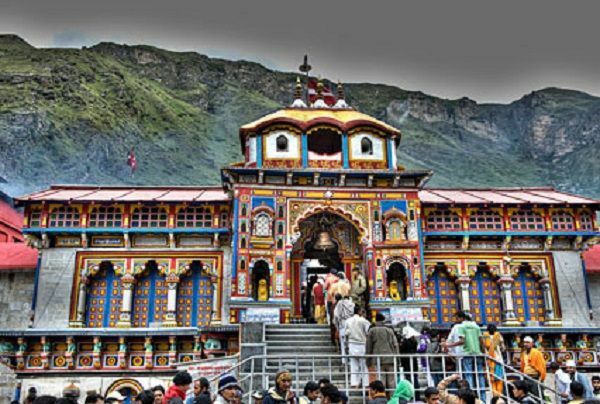 India, the lands of temples, has such a vast ethnic diversity, so many religious beliefs, such religiously devoted population then what is it about Badrinath that it holds the top position in the list of Indian pilgrimage sites? 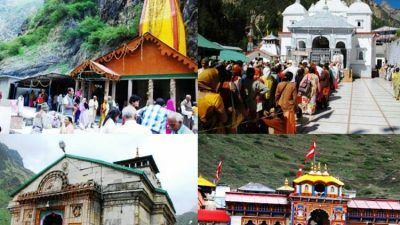 The article enlists the four featuring destinations of the extremely popular Char Dham Yarta Uttarakhand in a detailed manner along with which it also contains the other places of interests. 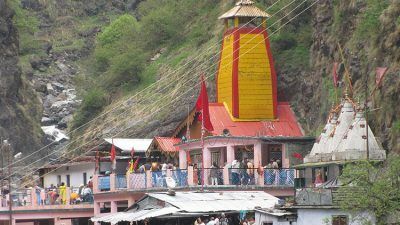 Char Dham Yatra is a journey to the four popular pilgrimage destinations whose foundation stone was laid by Adi Sankracharya. These four pilgrim sites are located in four different parts of the country and have a huge importance in Hindu religion. 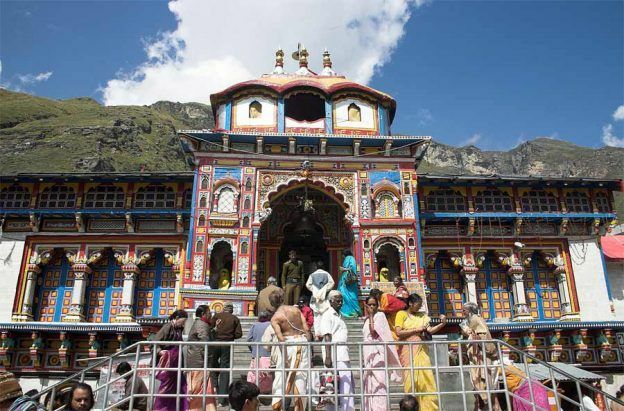 Do Dham Yatra in the lap of the Uttarakhand state of India much impressed visitors towards the Yamunotri Gangotri Yatra or Badrinath Kedarnath Yatra.